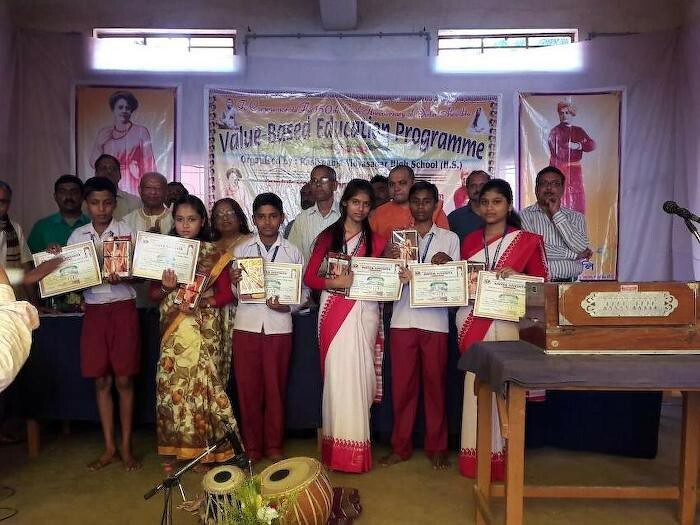 As a part of Values-based Education Programme, intra school cultural competitions in two groups (junior from class V to VII and senior from class VIII to X) were organized in 26 different schools in the districts of Purba Medinipur and Paschim Medinipur from January 2018 to March 2018. 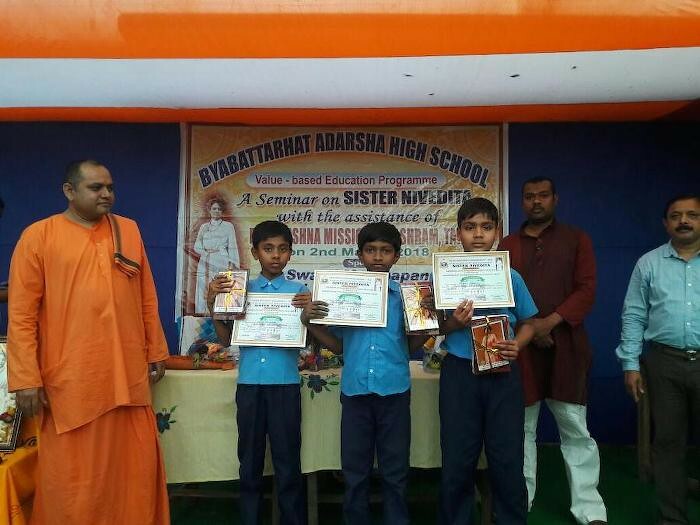 About 6500 students took part in these intra school competitions. 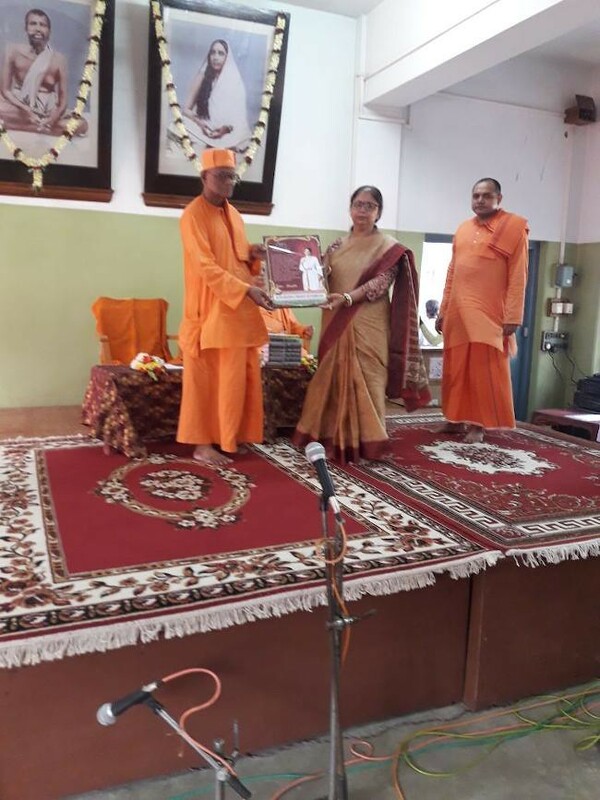 These competitions were on SISTER NIVEDITA as a mark of our tribute to her on the occasion of sesquicentenary of Sister Nivedita. 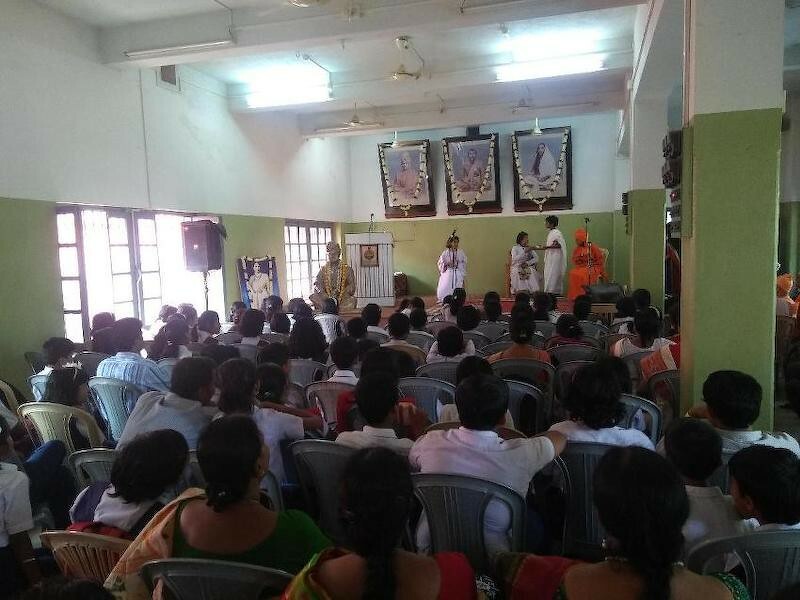 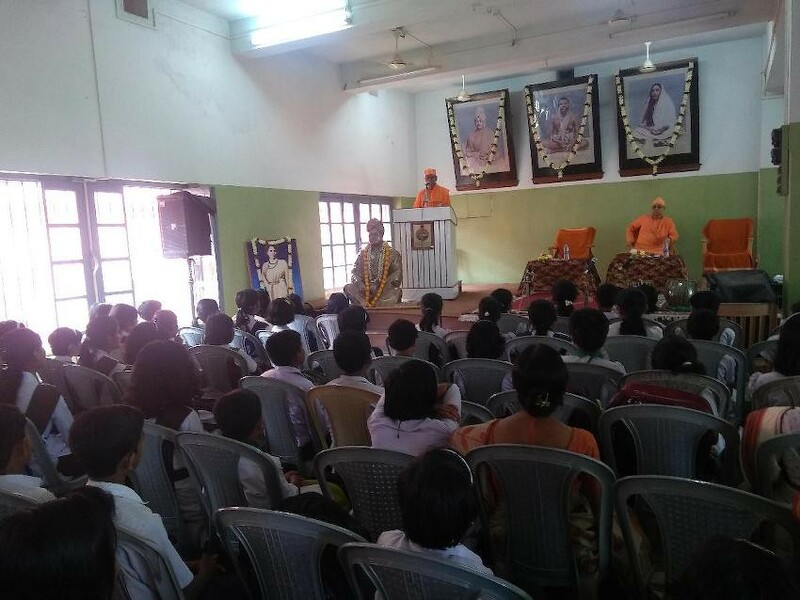 One discussion session/seminar was also organized in each school with the students and teachers of the school highlighting different aspects of Nivedita’s personality. 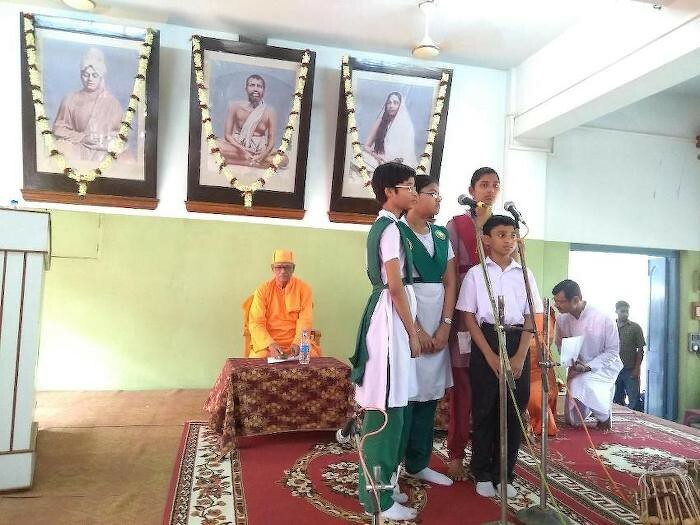 The session included opening and closing songs, recitation, short speech, story telling, songs, etc. 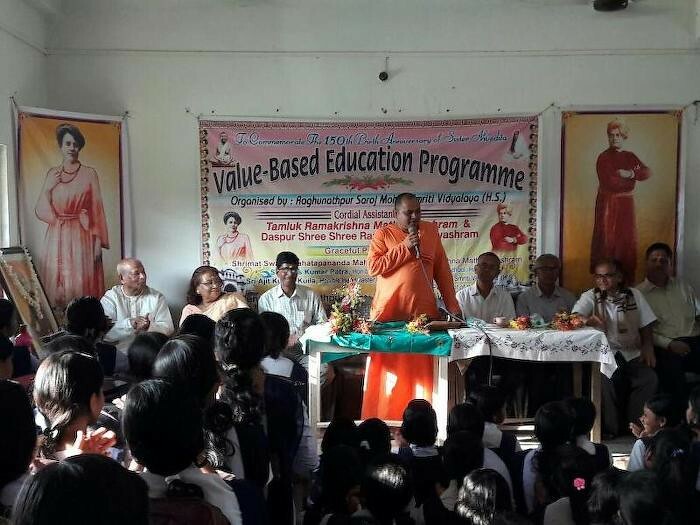 by the students and the speeches of two resource persons. 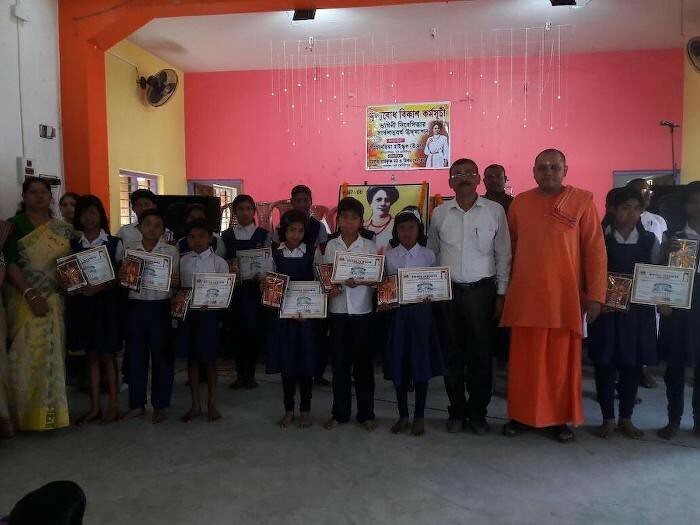 After the programme in 26 schools were over an inter school cultural competition was held among 26 schools on 22 March 2018 in the premises of Ramakrishna Mission Sevashram, Tamluk. 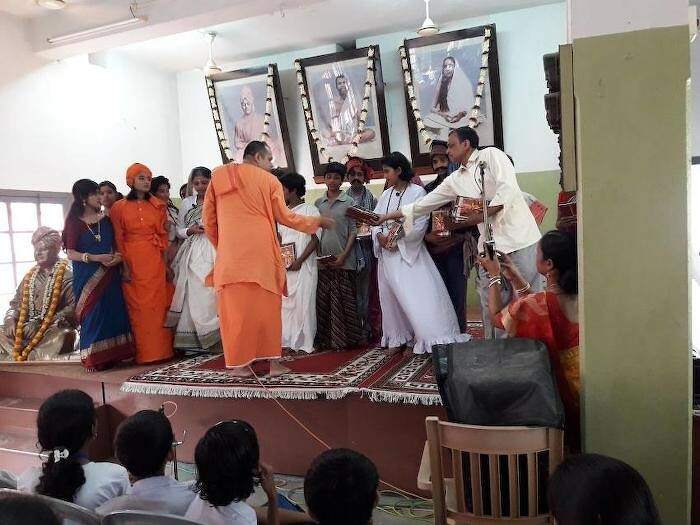 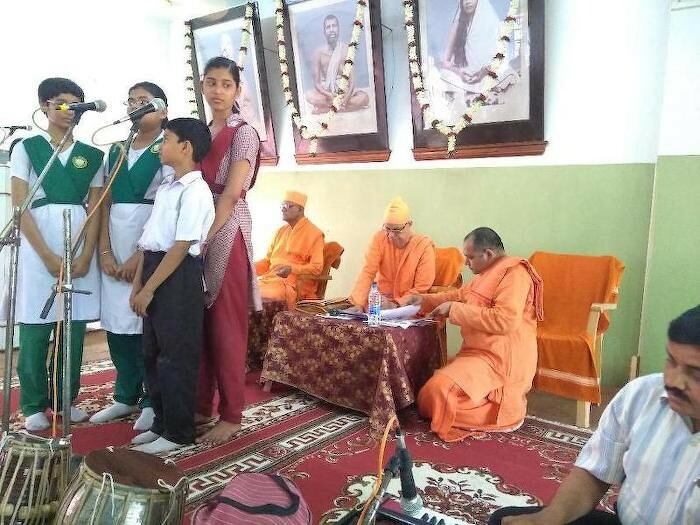 There was a concluding programme consisting of a speech by Swami Nityamuktananda, Adhyaksha, Ramakrishna Math, Bagbazar, who presided over the prize giving ceremony on the same day. 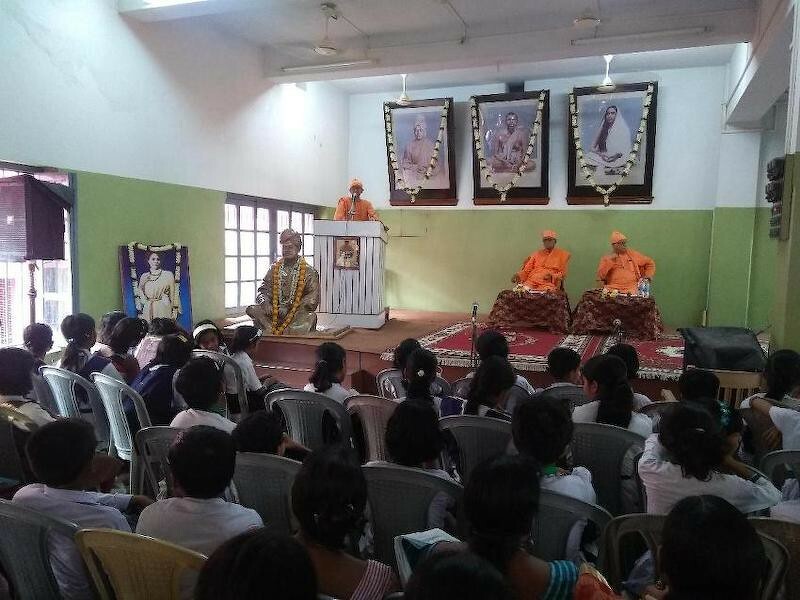 About 500 people including 378 (Boys-133, Girls-245) students, 25 judges, 66 teachers, guardians, dignitaries and associated persons were present on the day. 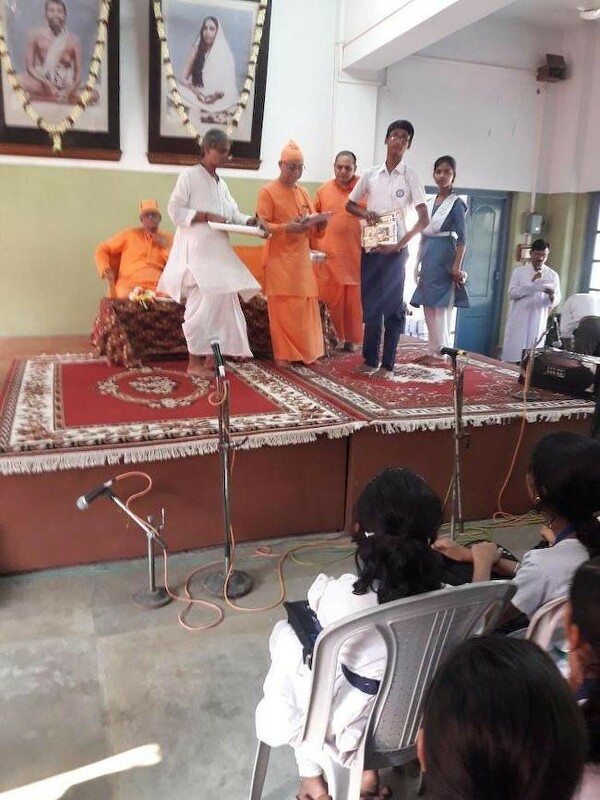 Prizes and gifts were given away to the winners and participants both in intra-school competitions and seminars in schools and in inter-school competitions held in the Sevashrama premises.The prizes and gifts were the portraits of Nivedita, Thakur- Maa-Swamiji and books mostly on Nivedita and on Swamiji. 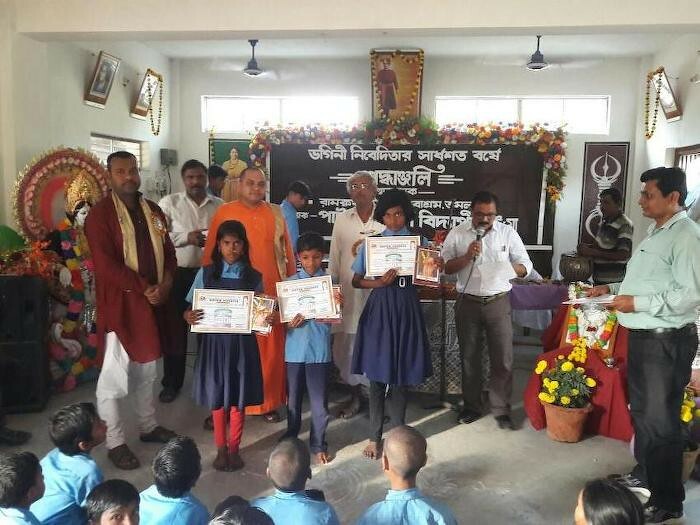 Some books were given to the libraries of the 26 participating schools.